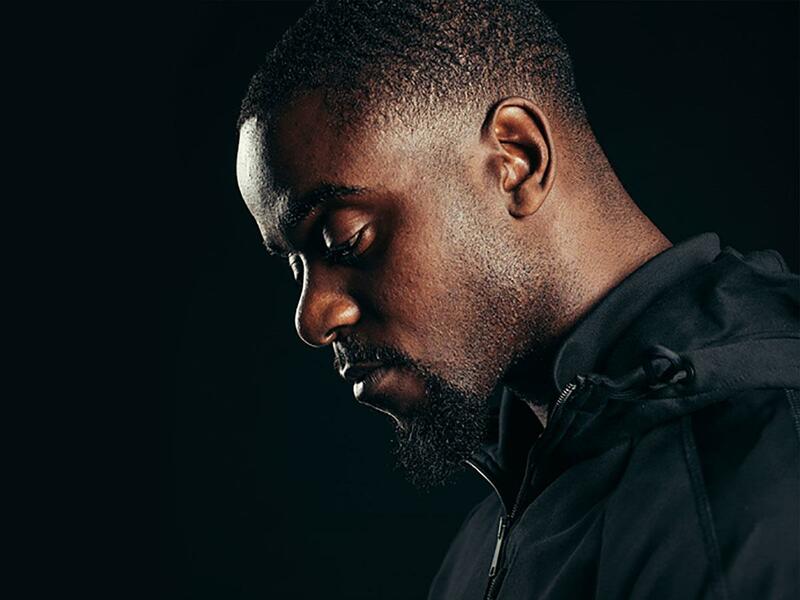 Skrapz’s immersive flow and compelling backstory have built him a reputation as an authentic artist within the UK rap scene. With two albums to his name, as well as a collection of mixtapes and collaborations with Nines, Giggs, Wretch 32 and more, his decade of work is finally paying off. Now set for The Different Cloth Part II Tour, Skrapz is primed to be more successful than ever.